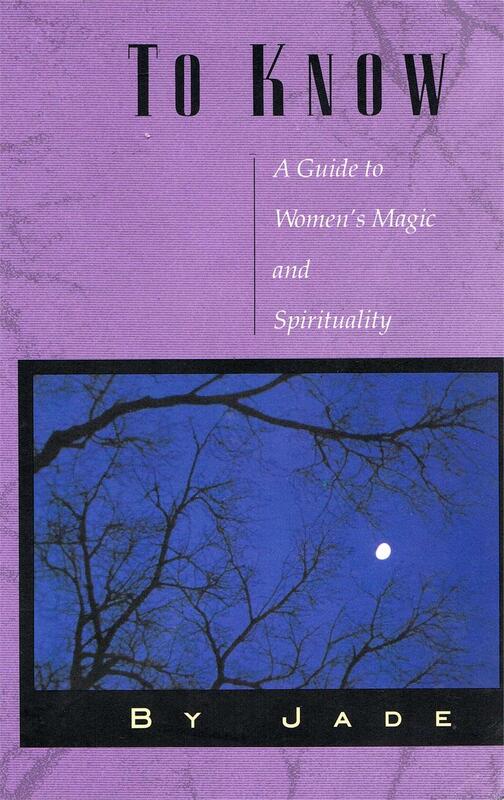 "A wonderful, broad-based and illuminating treatment of women's spirituality." "Jade presents the women's community with a gift: a clear and thorough guide to the new paths and practices of women's spirituality"
The who, what, where... and why of Women's Magic and Spirituality— beautifully explained by Jade, a visionary, organizer, catalyst, teacher and Witch who has been in the forefront of the Women's Spirituality Movement since 1975. - How to find the publications, workshops, retreats, local community discussion and ritual groups which support and practice Women's Spirituality. 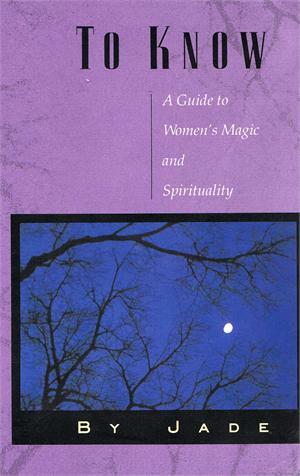 Whether your journey into Womanspirit is just beginning or you have been following the Path for many years you'll find To Know a valuable resource filled with insightful answers and information. A portion of the proceeds from each sale benefits RCGI.